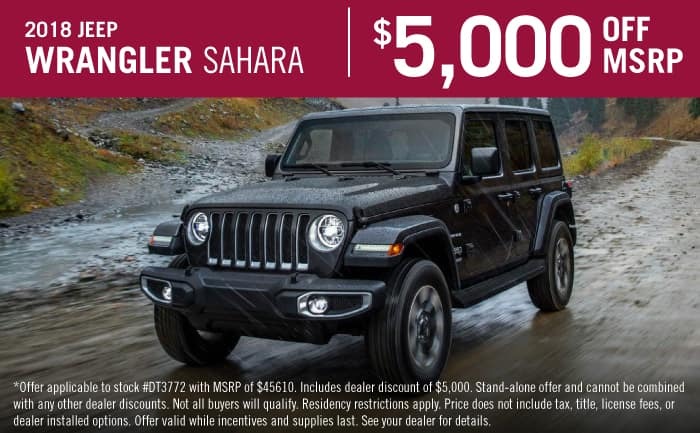 The newest of Chrysler Dodge Jeep Ram’s models can be found in our stock at Texan Chrysler Jeep Dodge Ram. The friendly folks at Texan Chrysler Jeep Dodge Ram are eager to service the community of Sheldon and would like to have the opportunity to help you achieve your goals. The unincorporated community and CDP of Sheldon, can be found in the northeastern part of Harris County. This community opened in the 1850s, and was a major retail marketing point for both lumber and agricultural goods. It wasn’t until 1887 that Sheldon’s post office opened, and it was over 10 years later before a general store and a grocery store came to the community. The climate of Sheldon is humid subtropical, which is often abbreviated to “Cfa”. This simply means that the winters are mild to cool, and the summers are hot and humid. If you’re near Sheldon, and interested in owning a 2019 Dodge vehicle, then stop by Texan CDJR and check out our 2019 inventory! Want to drive a new Chrysler Dodge Jeep Ram vehicle on the streets of Sheldon? Our online site can help you get what you want. It’s a fact of life that everyone has different needs of their daily driving, and so we stock a variety of vehicles to ensure you find the one of your dreams. Looking for a pre-owned car in or around Sheldon, Texas? Start your search with us and save yourself time and money. Locating a used car that fits your needs and works within your budget is a breeze thanks to our extensive selection of used vehicles. We have the tools, information, and professional help you’ll need to find a loan or lease that works for you. The secure finance application form can help get you started in getting your car loan. Our friendly staff will review your application as soon as it’s received and get back to you in a timely manner. Folks living near Sheldon Texas can take advantage of our Chrysler Dodge Jeep Ram car repair center, which provides all the service you need to keep your car running like new. Our experienced staff will aid you in locating even tough-to-find car parts and accessories. Arrange for a service appointment today.